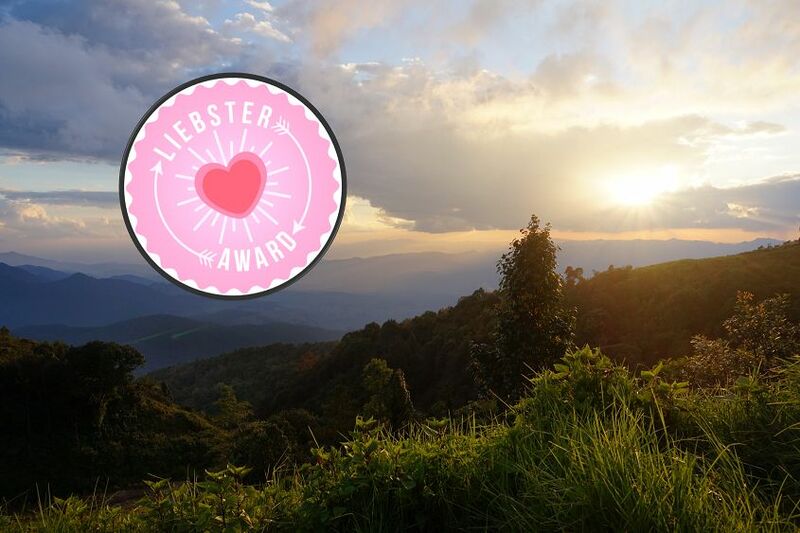 Happy to announce that apenoni has been nominated for the Liebster Award! 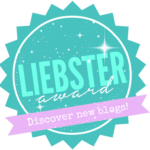 The Liebster Award is an award given between bloggers to support each other. The aim is to create a supportive online community where new and up & coming bloggers can gain some exposure and be recognized by others and is a nice way of valuing their work. The word “Liebster” actually derives from the German language (Since I’m German I can confirm this ;)) and means “dearest” or “sweetest”. We would like to send many thanks to Priti from Absolute Wanderlust & Nina from Traveling with Nina for considering us and highly appreciate that support! Priti currently lives in Auckland, New Zealand, working a full time job but takes every chance she has to explore and discover the world. She writes about all her travel experiences and gives useful tips about how to make the most out of your travels. Please do make sure to follow her and also check out her beautiful pictures on Instagram! Nina is from Ohio, USA and enjoys traveling part-time with her husband. She has got a lot of practical travel tips and some fantastic pictures of the places she has visited. We really enjoy reading her posts about hiking, camping and packing tips. Have a look at her Instagram account as well as it is filled with stunning nature pics! You can find all the details and official rules of the award right here. Essentially, you should thank and recognize the nominator, explain the rules of the award, write a post where you answer the 11 questions given, nominate new bloggers and ask them 11 questions of your own. Make sure that everyone involved is properly informed about it. During your travels, which country has surprised you in a positive way and why? Laos! We did not have many expectations of the country and were absolutely surprised by its natural beauty and vast amount of activities. Truly a highlight and a very positive surprise for both of us. While we were riding in a Tuk-Tuk through the streets of Sri Lanka. It gave us a great sense of freedom and inspired us to travel more and longer. Which destination is at the top of your bucket list and why? India, for sure. It is such an interesting country and so rich in culture and beauty. We have heard so much and realy want to experience it for ourselves. There are many places we really want to see but India is definitely on the very top! What do you struggle with the most as a travel blogger? Putting into words all the things we have seen and done!Also to find the right way of attracting your potential audience and making them come to visit your blog. Whats the strangest food you’ve eaten while overseas and was it good? We tried some fried worms and spiders in Cambodia and it was not very delicious! Besides your passport, name three essential items that we’d find in your carry-on? Headphones, camera and a notebook. So many to chose from but our most memorable one would be a train ride that we took in Myanmar from Bago to Thazi. What is your favorite movie or book about travel? If you had the opportunity to travel with a famous person, past or present, who would it be and why? Where’s your next travel destination? What was you worst travel experience? Being bitten by a lot of sandflies while discovering beaches in the Philippines. If you could change one inconvenient thing about traveling, what would it be? What was your favorite dessert you had while traveling? Sticky rice with mango – we tried that in Laos and Thailand. What was one thing that you weren’t anticipating happening on your last trip? If you could only visit one place this year, where would it be? Preference: Bed and breakfast or hotel? Name one place everyone in the world should visit. Bagan, Myanmar – truly amazing and beautiful! Couldn’t resist writing down the stories we had to tell. Also, we want to inspire people to travel as we think it is something everyone should do more. What’s your favorite part about your home town? Mexico-City: Condesa area. Berlin: all of it! Tomasz & Marta from Lets Get Lost! What was your main inspiration to start writing a blog? Give 3 reasons why people should travel more. If you could take one member of your family on your next trip who would it be and why? What was your greatest travel experience? Name 5 things people should do before they die. Preference: 5-star hotel, local guesthouse or camping? What is favorite dish from home and abroad? If you could be an animal for one day, which one would it be and why? What has been your biggest challenge while traveling? Thanks again for the nomination and enjoy answering mine!